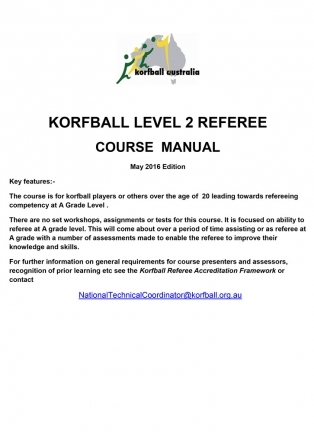 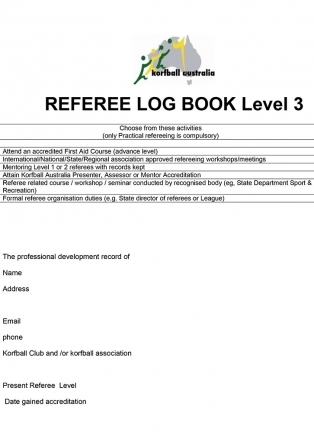 The Referee Logs outline the professional development requirements of referees at each level. 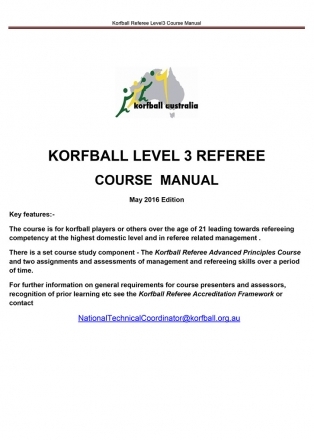 In addition they are a guide to the kind of support the referees should have. 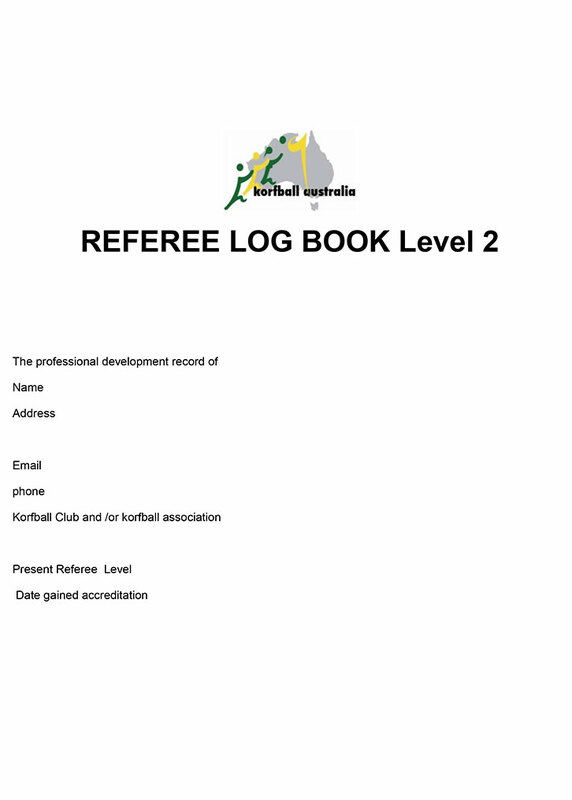 As such, they are to be considered the Professional Development Log Book of Activities for Level 1 Referees. 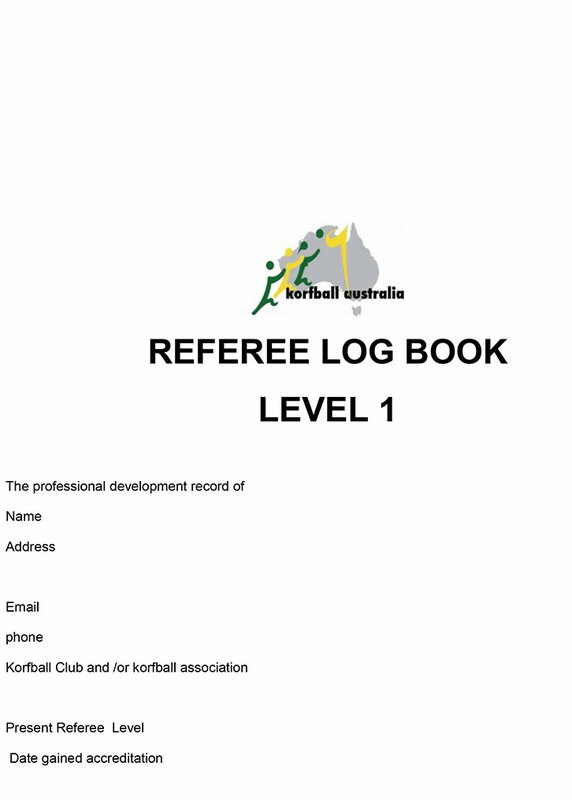 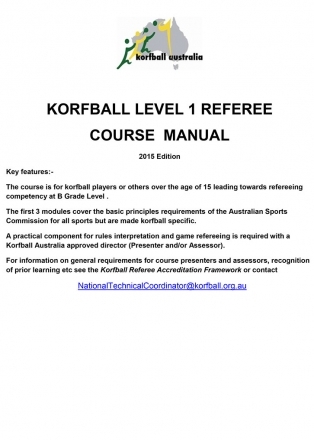 Download the Level 1 Referee Development Log here.